As we learned in the Domain Name System (DNS) tutorials, human being like the easy-to-remember domain name (for example, MyGreatname.com) and don’t like the hard-to-remember IP address (for example, 192.168.1.23). However computer need to use IP addresses to communicate with each other. The DNS Zone File helps to translate domain names into IP addresses. What is DNS Zone File? Let's talk about DNS Zone File in this series of article. 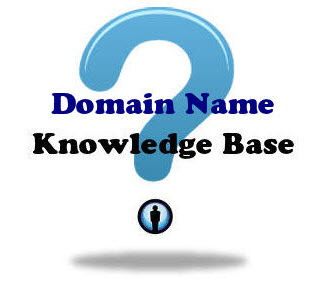 We should have some basic knowledge of Domain Name System and Domain Name Server. This article series try to introduce how Name Server and DNS Zone Files work. If you wish to register domain names and wish to know why two nameservers are required and how the nameservers work, please read on. The duty of Domain Name System is to translate domain names (for human communication) into IP addresses (for computer communication). Name Servers are simply computers that can handle DNS Query. They can translate domain names into IP address. Each registered domain name must provide at least two nameservers.